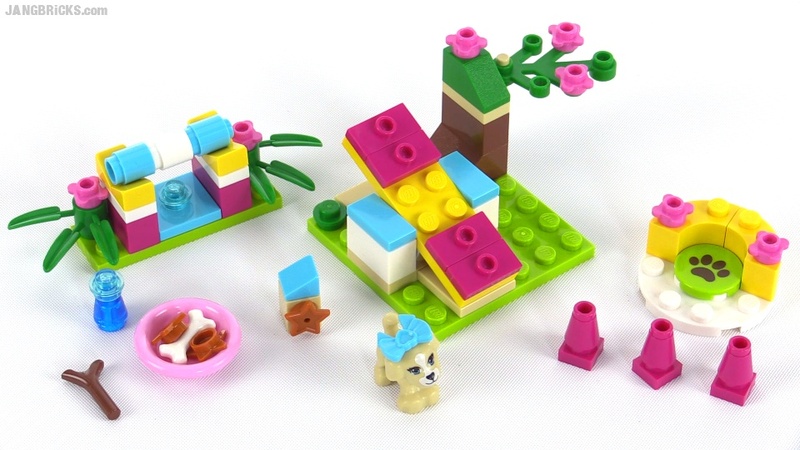 Another seasonal 8x8 cube scene from LEGO. 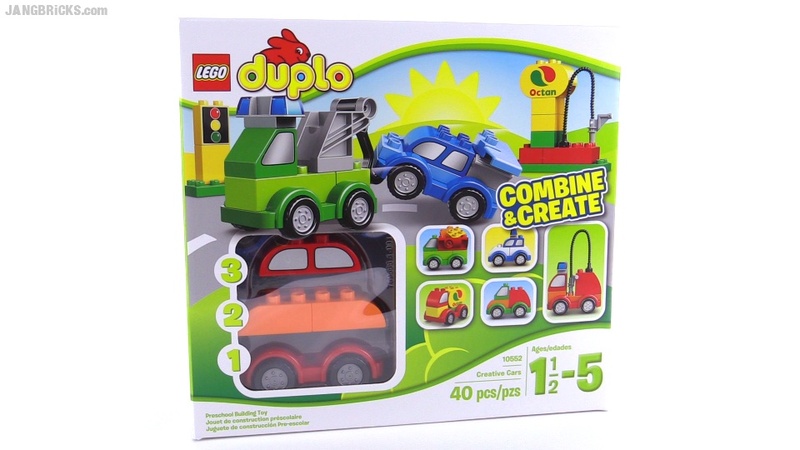 More for the very youngest of construction toy fans! 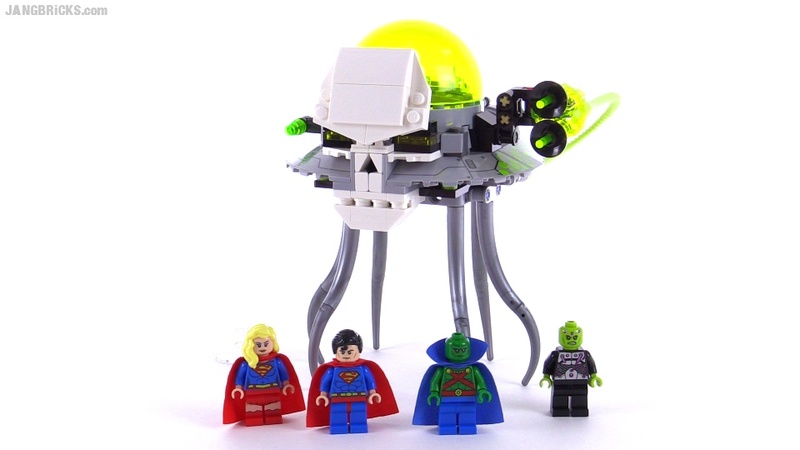 Just one more of the early 2015 Super Heroes sets, this one featuring Superman, Supergirl, Martian Manhunter & Brainiac. 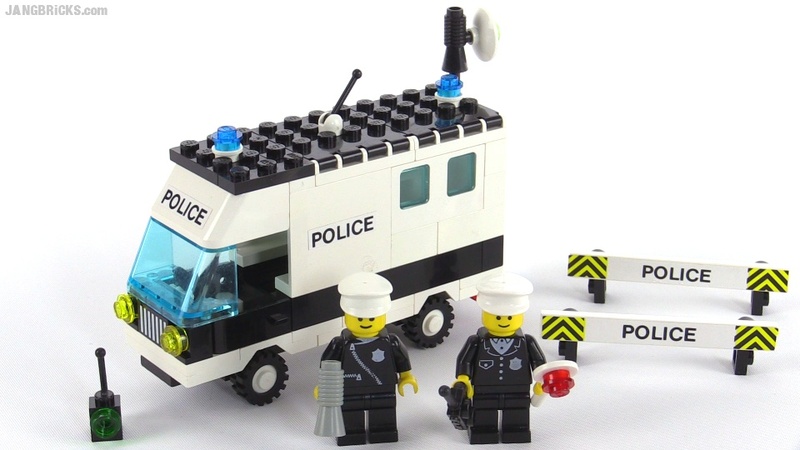 LEGO has been of lower priority than all the rest of important things in life this past few weeks, but here's a brief look at what's been going on in the city, along with some reminders about what's coming up. This set has actually been out since last year, but I'm glad I finally decided to pick it up. 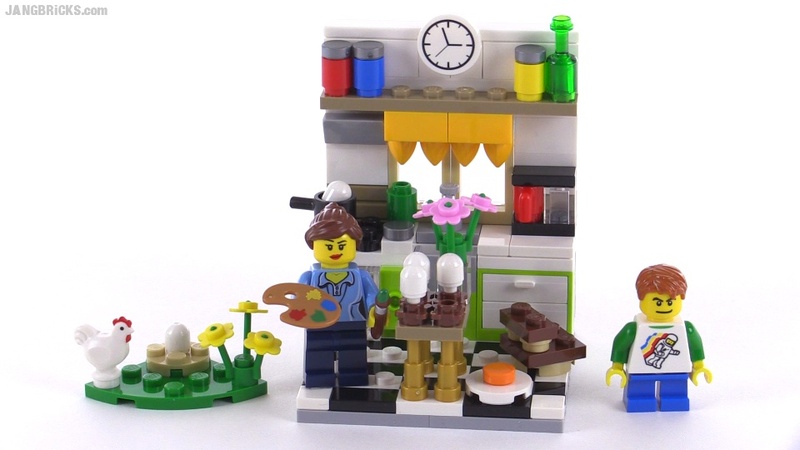 It embodies quite a lot of what makes (or made) LEGO great. 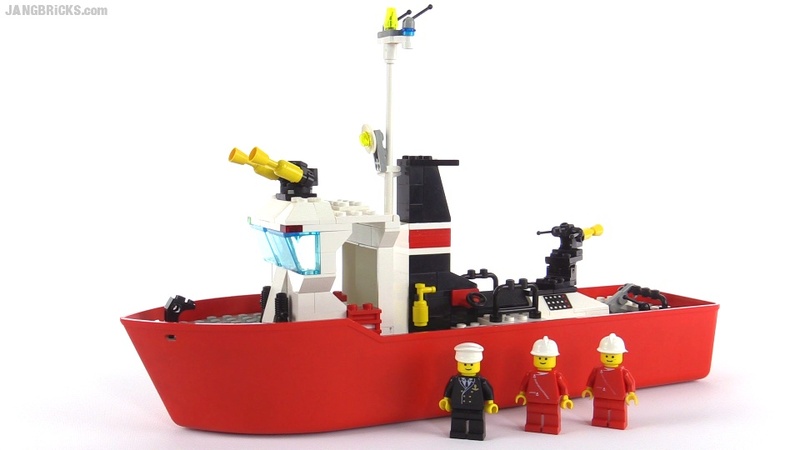 Well it only took me a lifetime, but I finally got my hands on this classic fire boat! Running out of currently-available sets to review, I'm digging into the full line of Juniors sets I picked up last month. 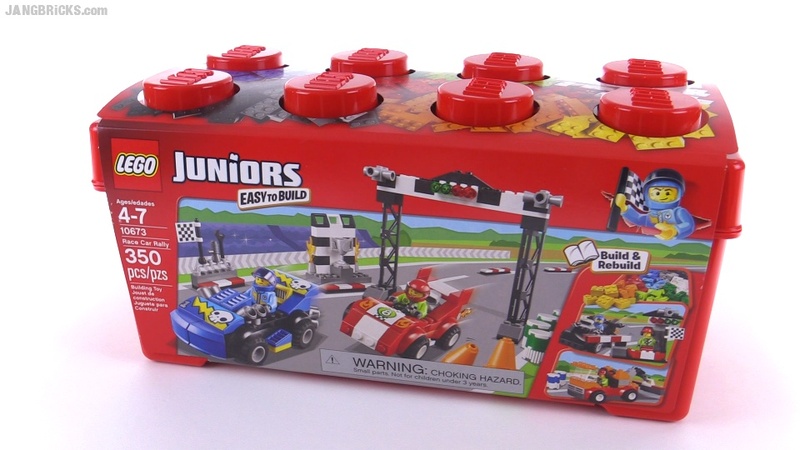 Surprisingly, I'm already finding things that are not only great for the youngest fans, but that I, personally, am really glad to get for my own collection & builds. 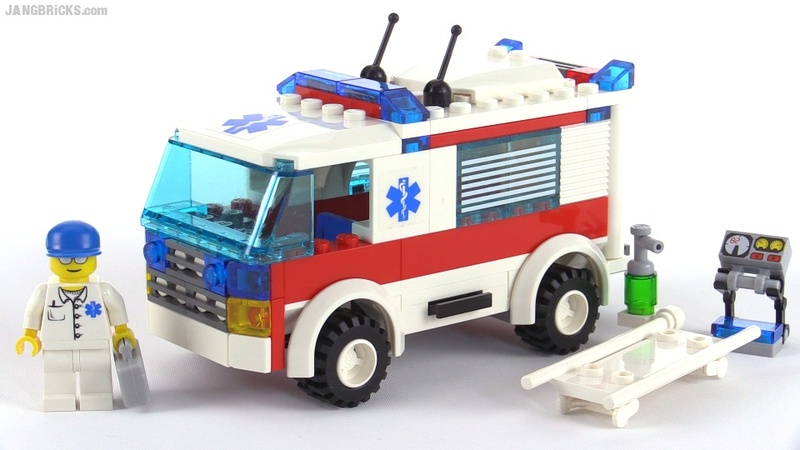 Finally, my first MOC since the move! 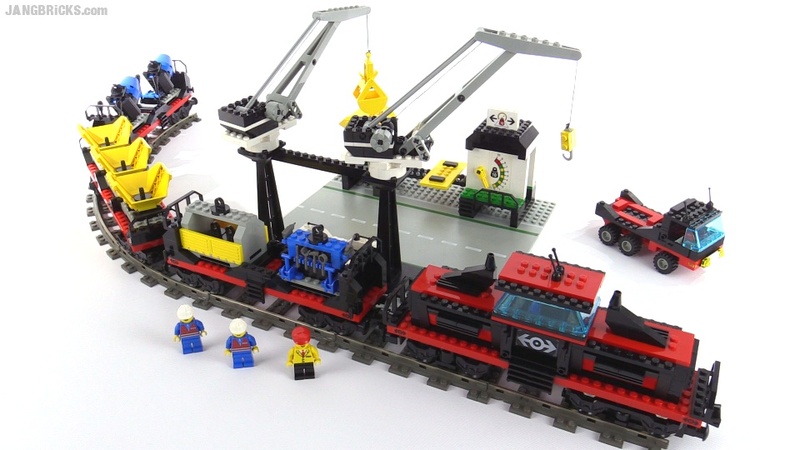 It's a funky-looking thing for which I've received the key inspirational parts in a few Bricklink hauls over the past (some number of) months. There's no basis in reality, but I did look at hundreds of pictures of real dual-cab engines to try to put myself into the right frame of mind to create something at least moderately feasible. With this one done, I find myself already itching to make another function-before-form type of locomotive as soon as possible. 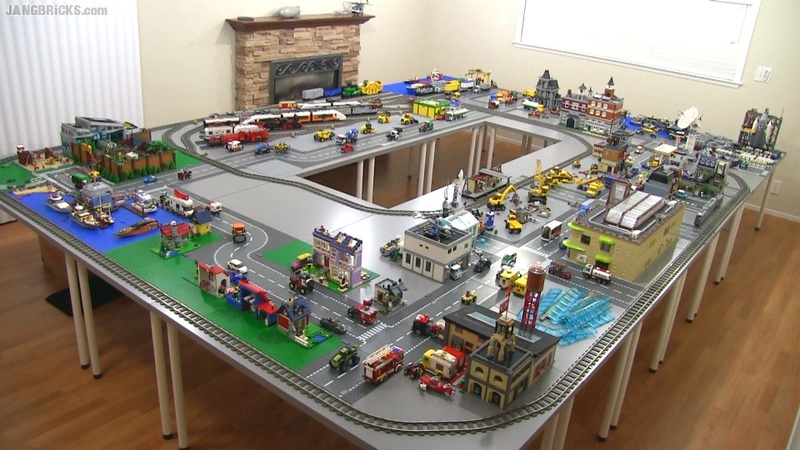 Something tells me my switching yard will be filled up before I know it, so I might as well get my under-table overflow yard set up too, huh? 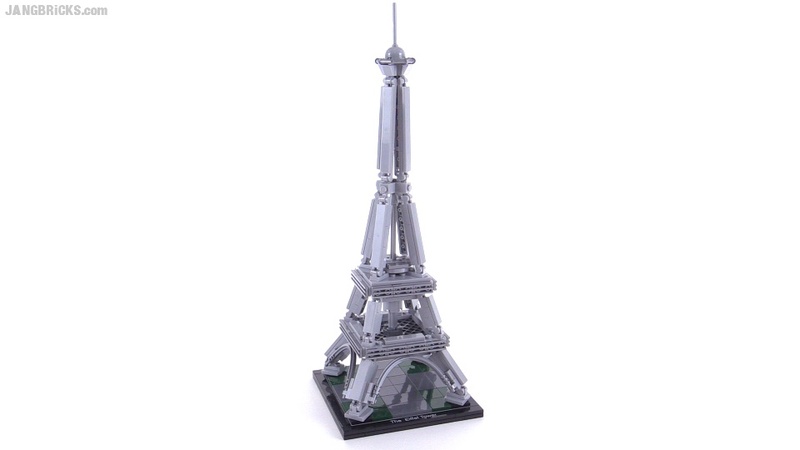 Announcing two new LEGO magazines: Bricks and Bricks Culture! 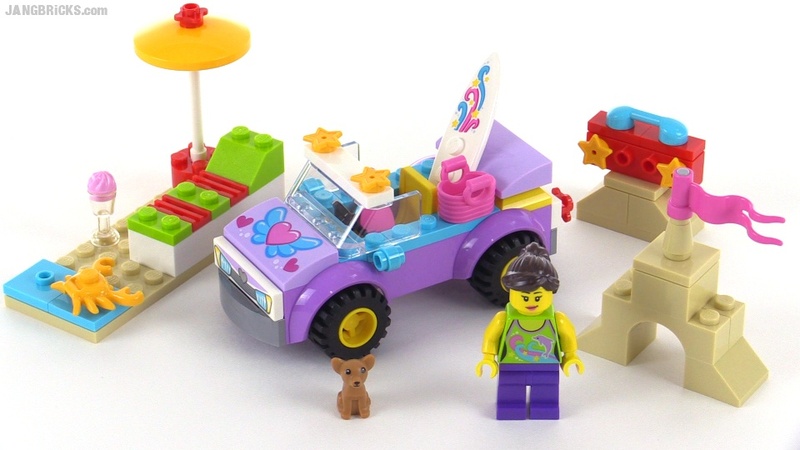 LEGO Elves collection - All sets together! 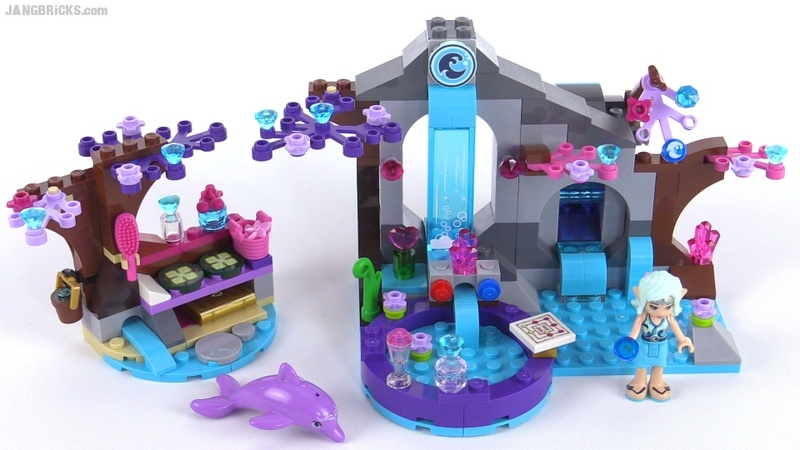 Here's my wrap-up of the colorful first wave of LEGO's new Elves theme, featuring all of the initial sold-in-store sets. 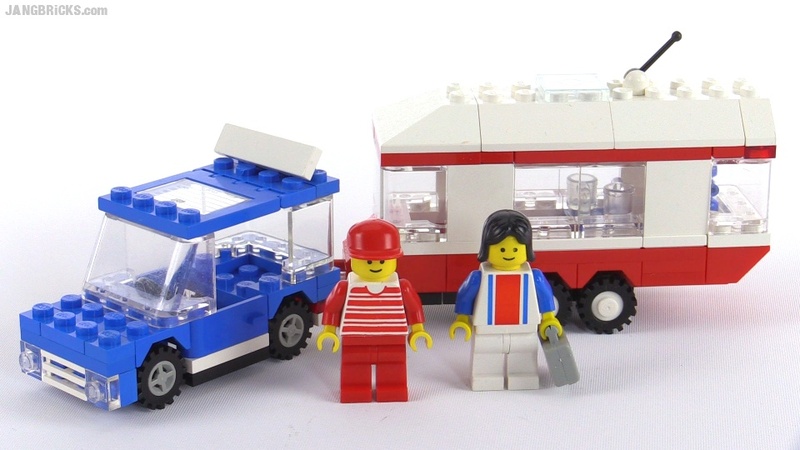 Polybags are hitting on the streets now, and hopefully there will be more Elves waves to come later in the year. 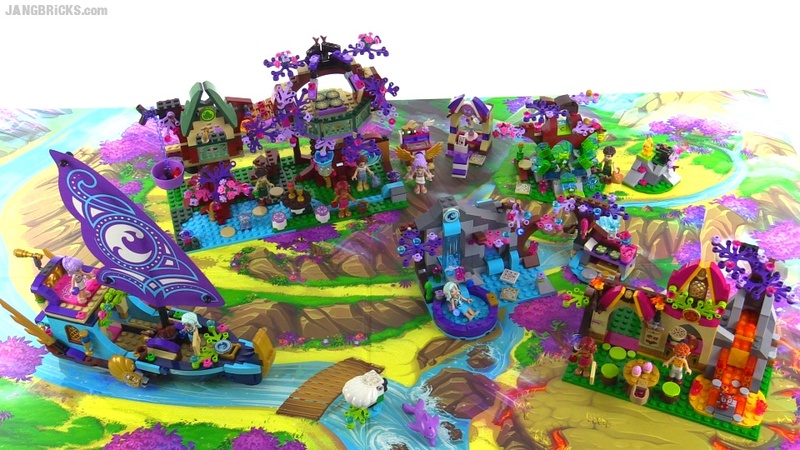 Video: LEGO Elves collection - All sets together! 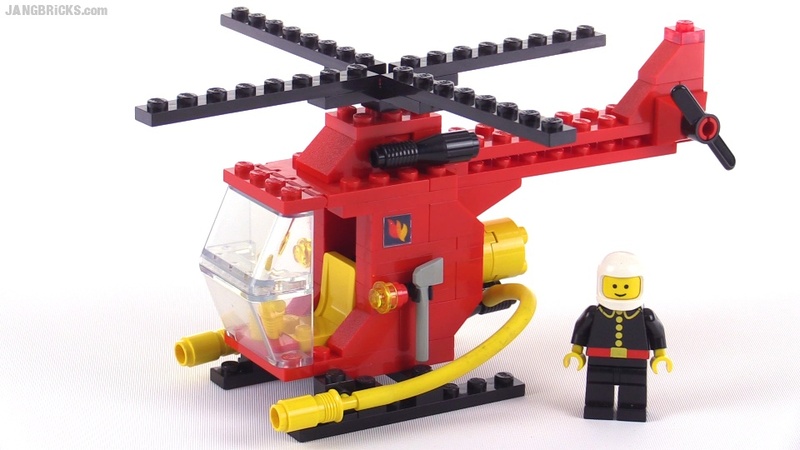 Another nice lil' set from the 90s. 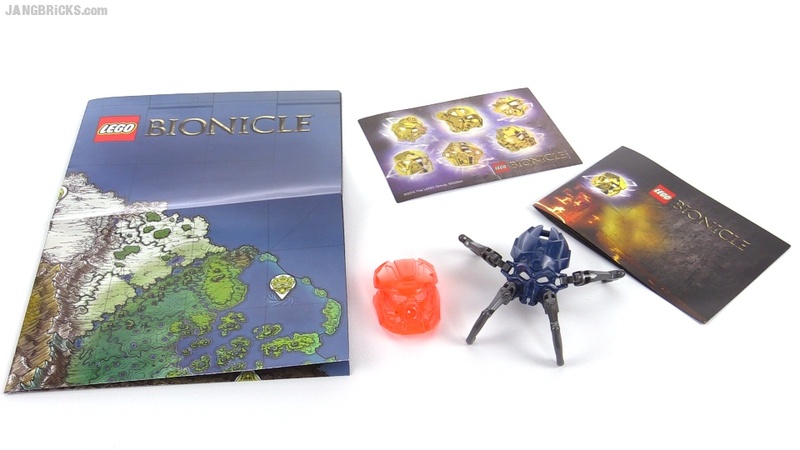 The last of the first wave of boxed sets for the new LEGO Elves theme. Ready to get everything together for a summary! 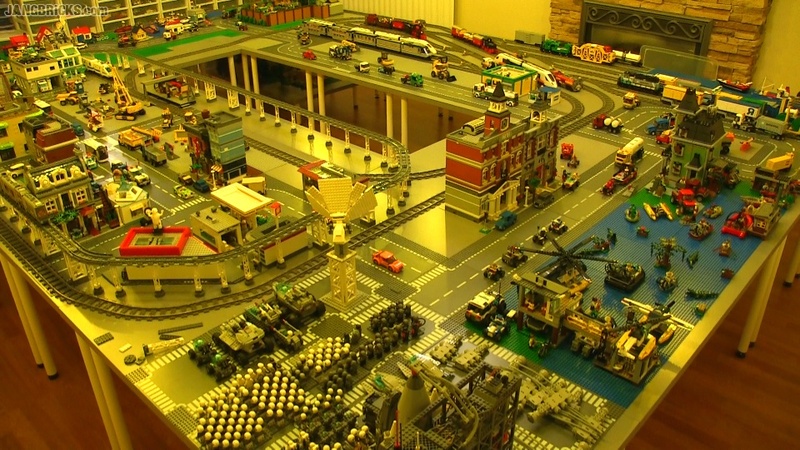 Almost 20 years ago, a LEGO set with nearly 1,000 pieces was a really, really big deal. 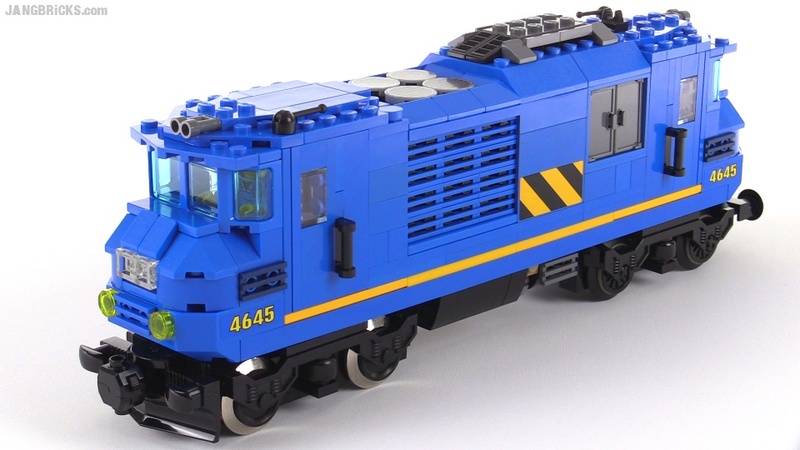 Now, combine that with the cool factor of a cargo train! One more major Elves themed set to go (promotional & exclusive polybags not counted) and I'll be ready to wrap up this first wave. 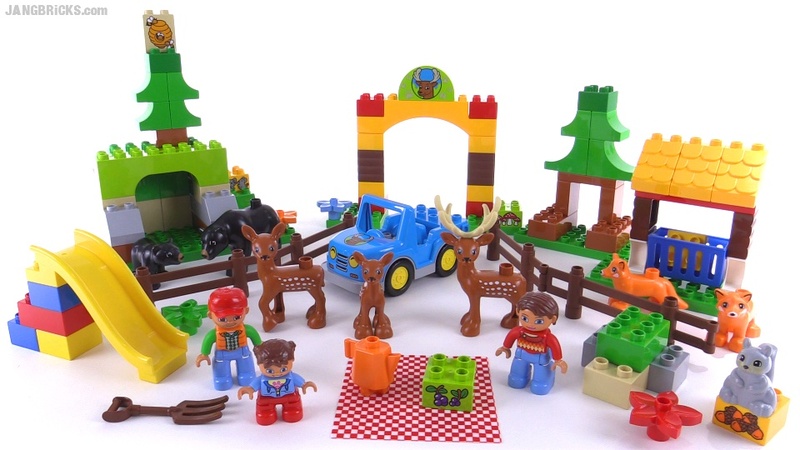 You know, for the most part, I either review brand new sets, or truly classic, vintage sets that are at least 2 to 3 decades old. Something from the second half of the 2000s is going to be out of style & irrelevant for most of today's consumers, but it's not nearly old enough to be considered "classic." 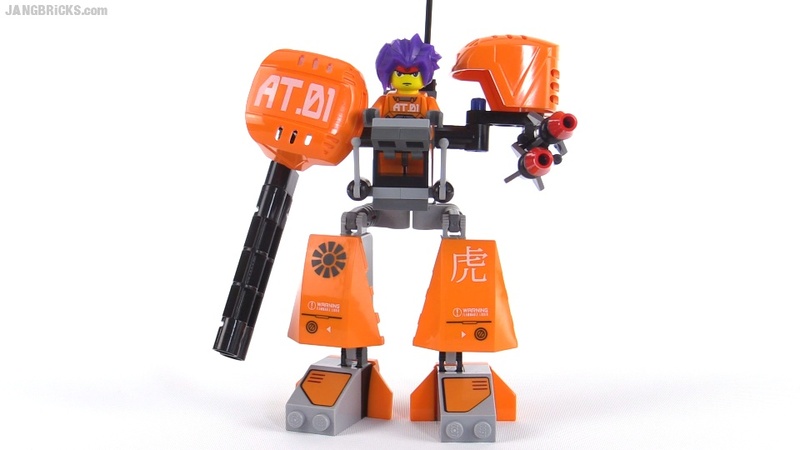 By popular request, I'm going to just continue picking up Exo-Force sets of all sizes from time to time to review. 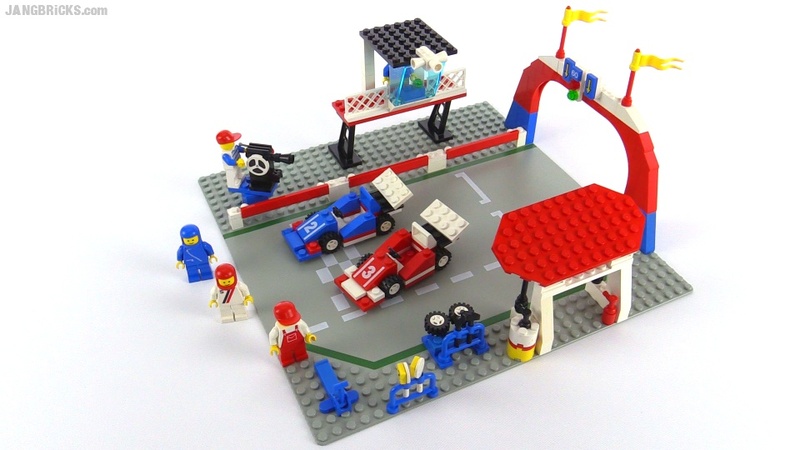 Formula One racing kicked off this weekend with the brand-new 2015 cars, but this evening I'm taking you back to open-wheel racing of the 80s, LEGO style! 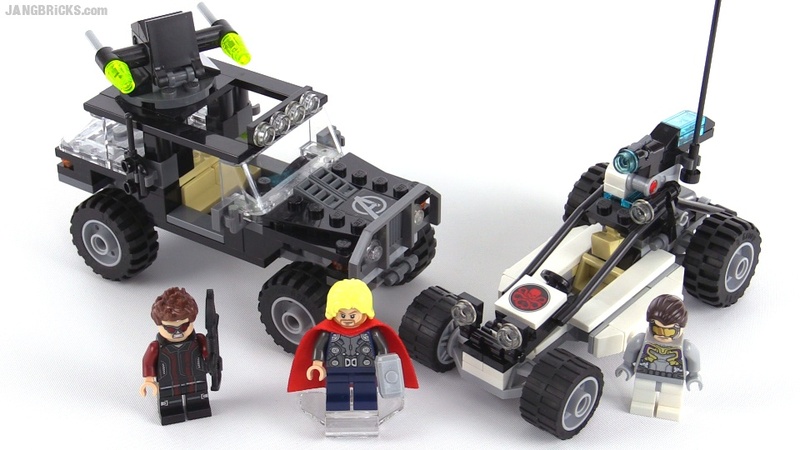 At last, my final last Age of Ultron series set review from the queue. 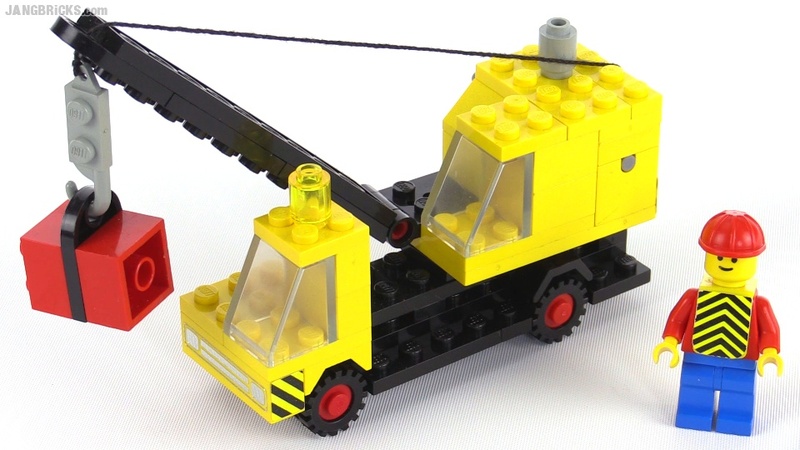 LEGO classic Road Crane from 1978, or 1979? Set 670, or 558? 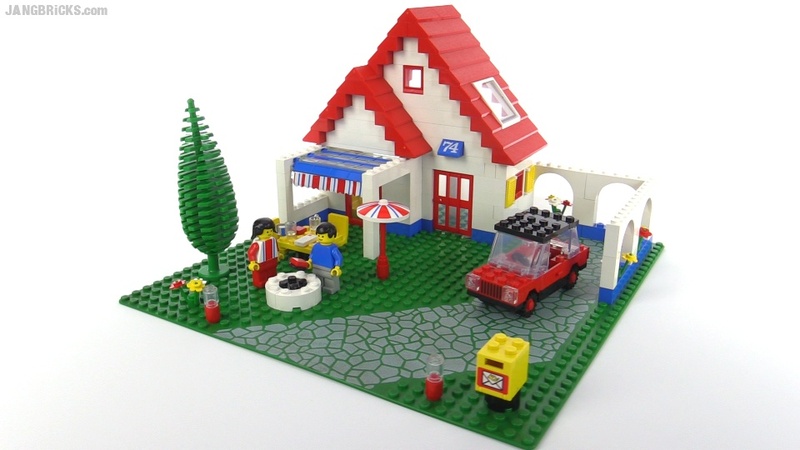 According to Brickset, this transition-period gem was first released in Europe in the birth year of the minifig, travelling across the Atlantic the following year. 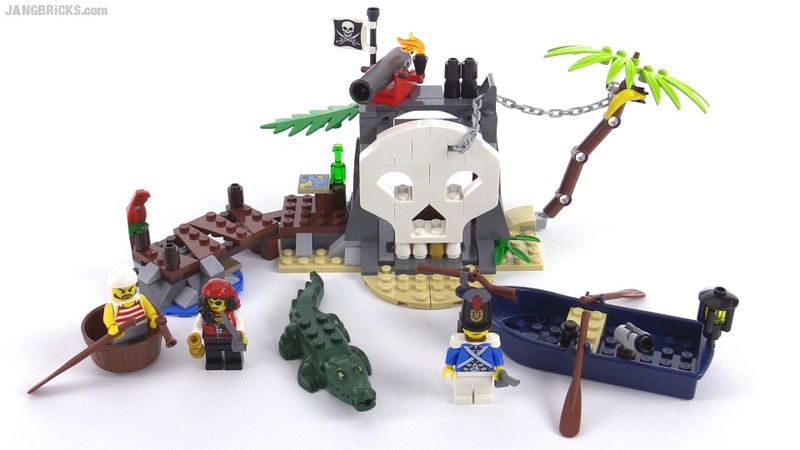 LEGO Pirates 2015 - ALL sets wrap-up! 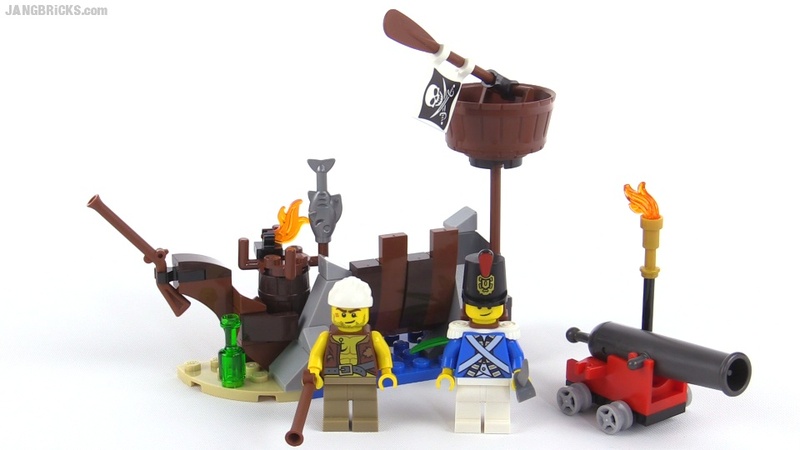 With all of the new wave of Pirates sets reviewed, I figured it was time for a quick look at all of 'em together (sans the chess set, which obviously doesn't fit). Recorded just minutes before these were all boxed up to send off to charity. 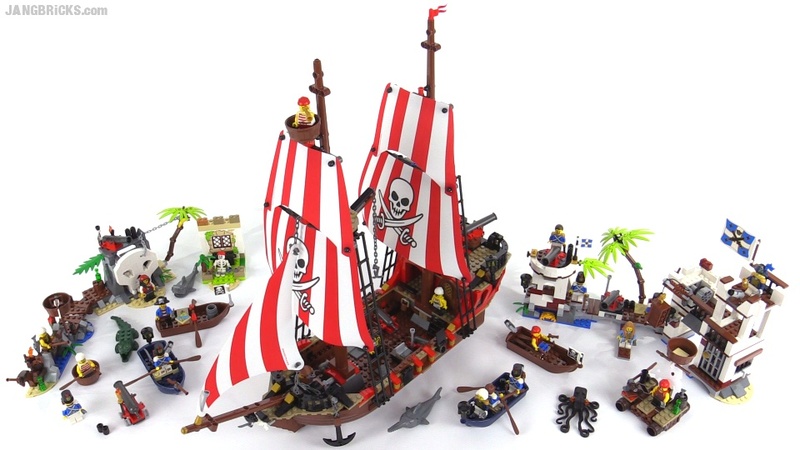 Video: LEGO Pirates 2015 - ALL sets wrap-up! 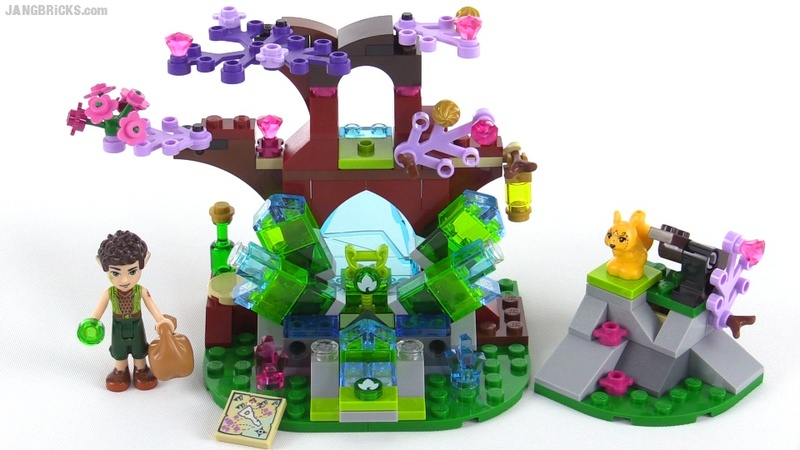 This is definitely one of my top two favorite sets of the Elves line so far, the other being the Treetop Hideout, though that's a bit of an unfair competition given the difference in size & cost. 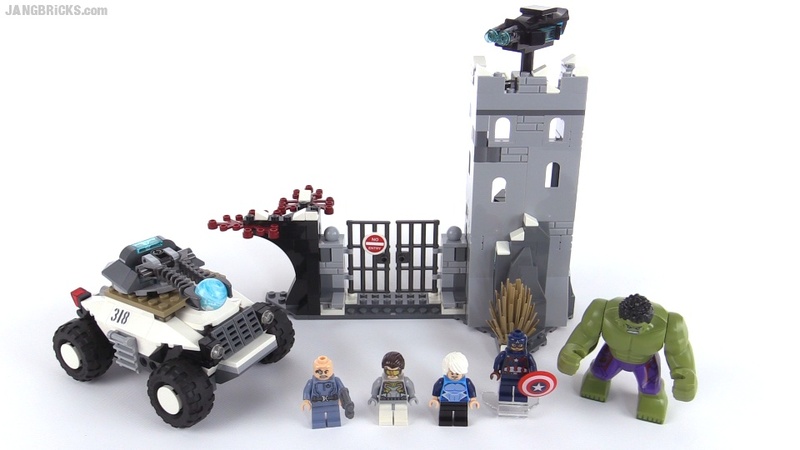 Another new movie-inspired Marvel Super Heroes set here, nearing the end of this line! Agh! Missing all of its exclusive stickers! 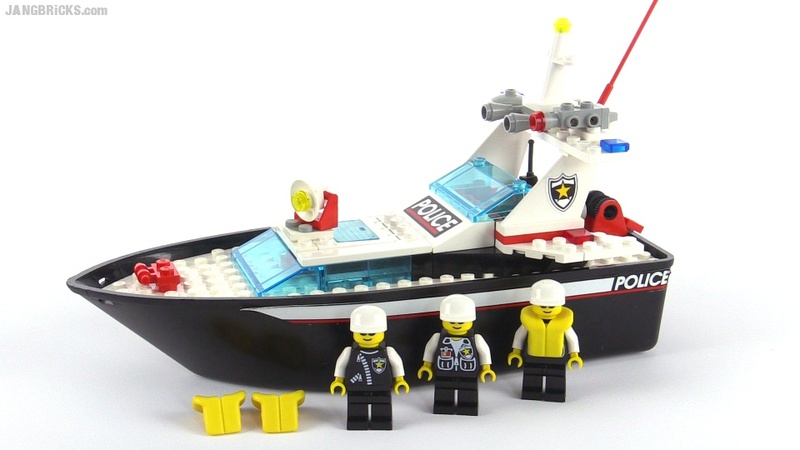 No stickers means incomplete, Bricklink sellers, so describe your wares accurately! 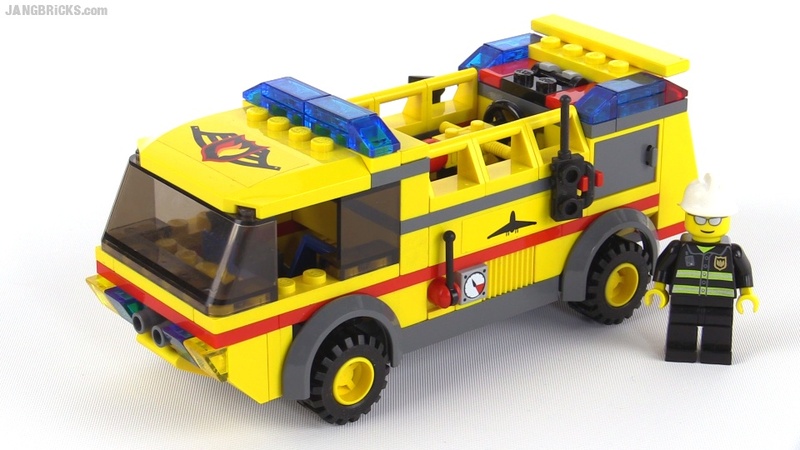 Huge step up in size & function from that 1986 version, eh? 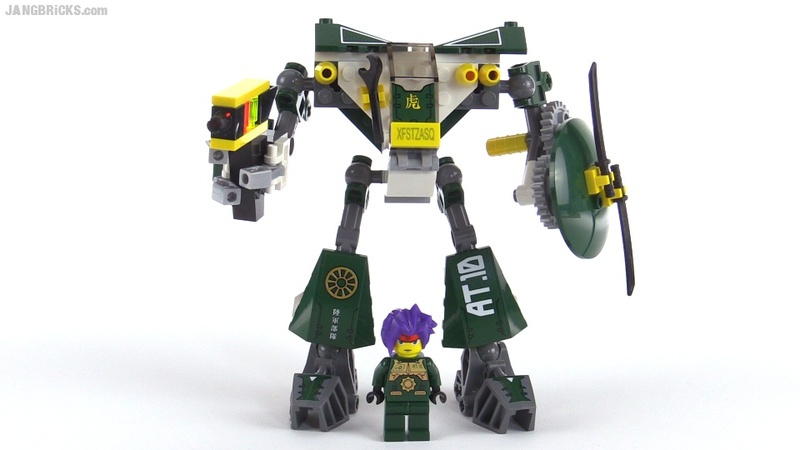 A lot of viewers are young enough to feel nostalgic about Exo-Force and have asked for more coverage of that series, so here's another of the foundation sets from its first season. Yes! 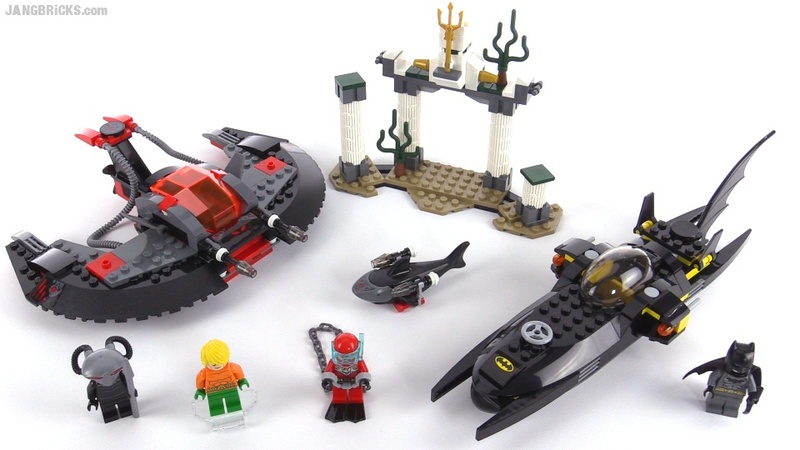 I've been wanting to get to this set for a long, long time! I really like this type of real-life vehicle. 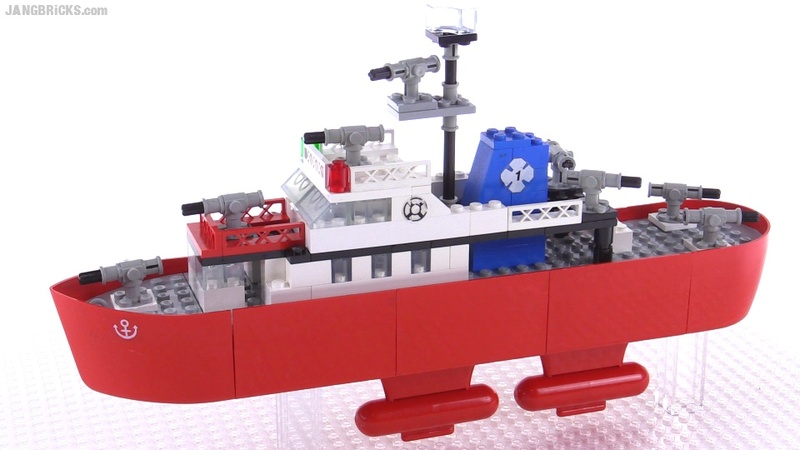 This LEGO version isn't as impressive as the real deal, but it's still a very good toy. 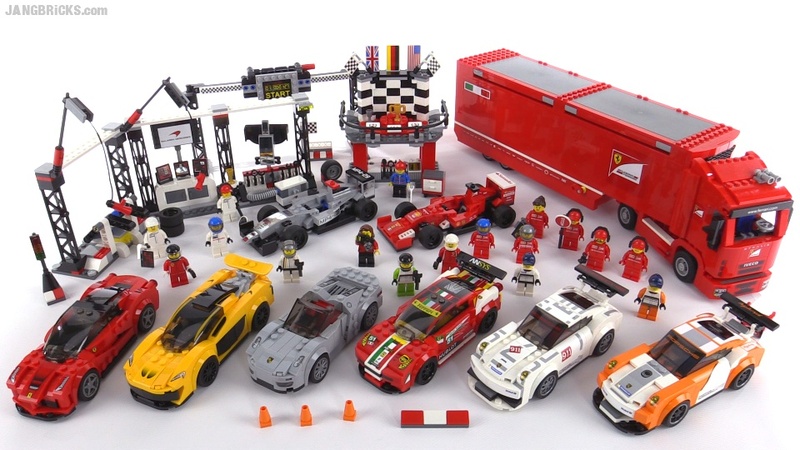 Check out this little set and compare it to its modern-day analogues such the 2014 and 2011 versions! 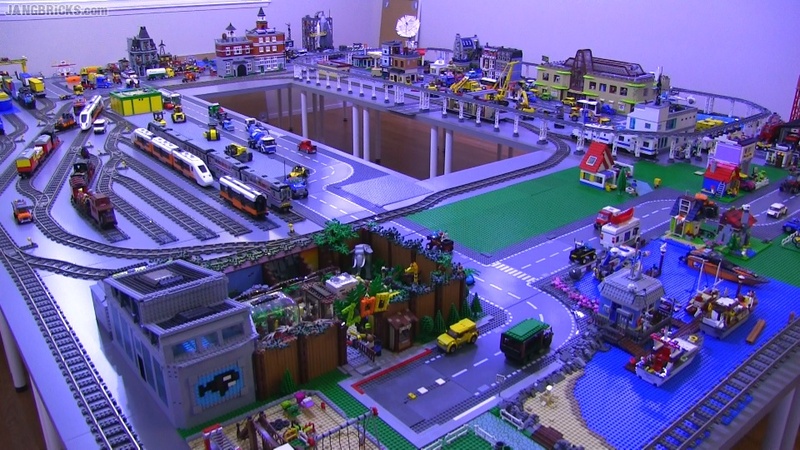 Time for some more classic set reviews as I clear out my video queue from before the move! 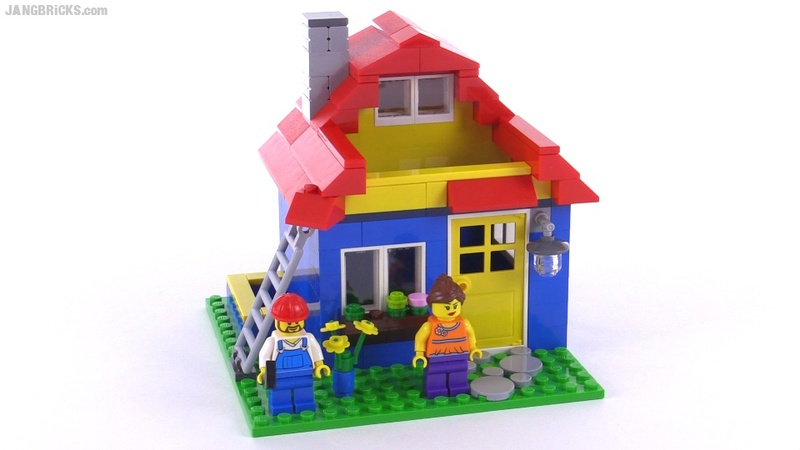 One of a number of truly wonderful houses & homes LEGO offered to early minifigure families. 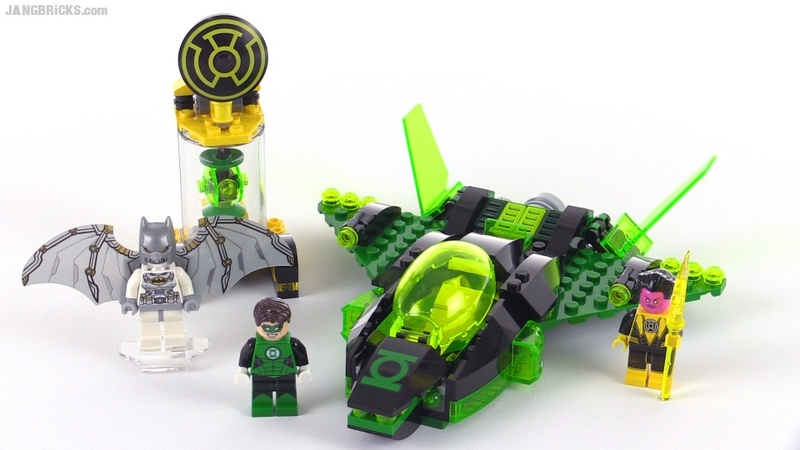 I don't follow DC Comics, but I can appreciate a cool LEGO set anytime. It's already time for my first actual update on New JANG City! The first phase of lighting is complete, rail yard has been re-optimized to make room for even more custom trains, another big section of custom builds has been added in, and I take time to repeat & emphasize important points I made before, while clarifying some of the more controversial decisions that I'm very happy with & sticking to. 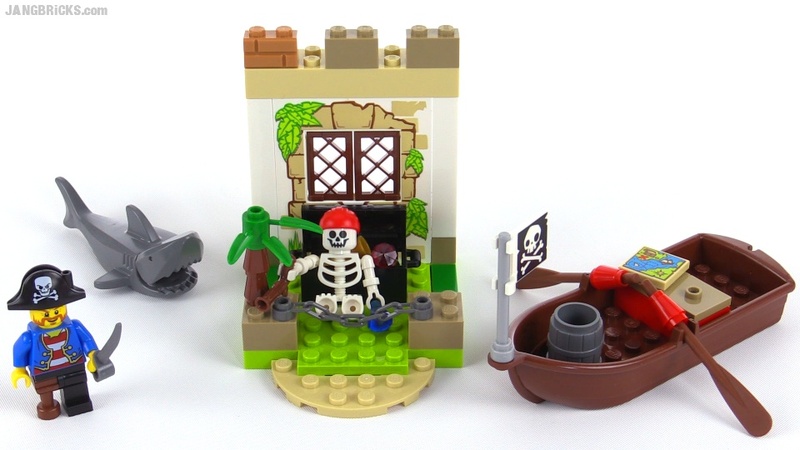 LEGO Pirates 2015 Chess Set review! 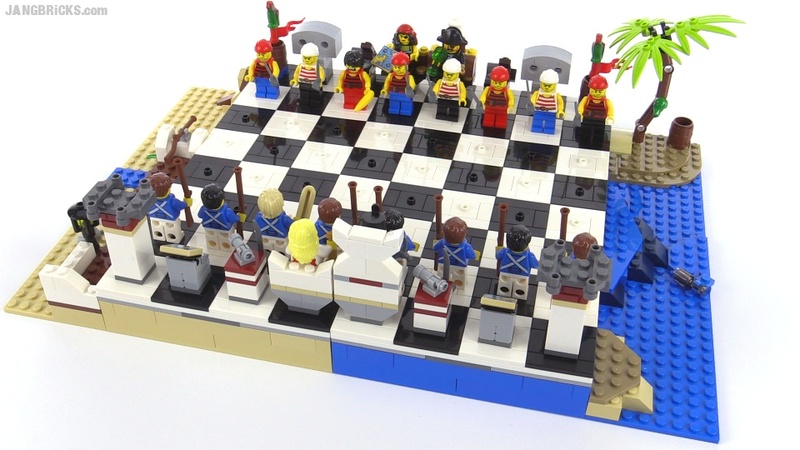 LEGO chess is back, and unlike the 2012 Kingdoms set, this one returns to the ideal foundation of a pure brick-based build, adding a decent storage system, to boot. In my last move update I promised a couple of major surprises to come. With the christening of this new city, the first shocker is revealed! Some viewers will love the vibrancy & life this new decision immediately brings to the table (pun intended). Some will revolt and say I am the worst person in the known universe for the crime I have committed. It's all good to me :) The goal remains to fill up this entire space with a vast expanse of custom creations to include all of the stuff I've promised countless times in the past, but for now we get to enjoy a lot less empty space than ever before. I still need to put out my motorcycles, bicycles, and pedestrians after building new sidewalks. The elevated railway remains to be put in. Water & land need to be better differentiated and/or blended, the Minecraft stuff needs to go in and, well, the entire remainder of the (part of a) city needs to be built. There's much to be done and nothing is finalized in any way, but my motivation & excitement levels are at record highs and the new setup makes it easier than ever to make rapid, visible progress. Follow along as questions get answered, empty spaces get filled in, and skylines rise in New JANG City! 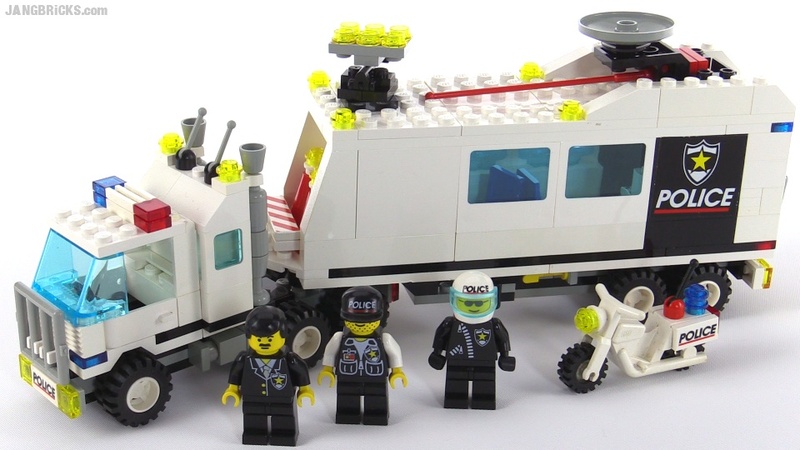 Last of the Speed Champions line for now. 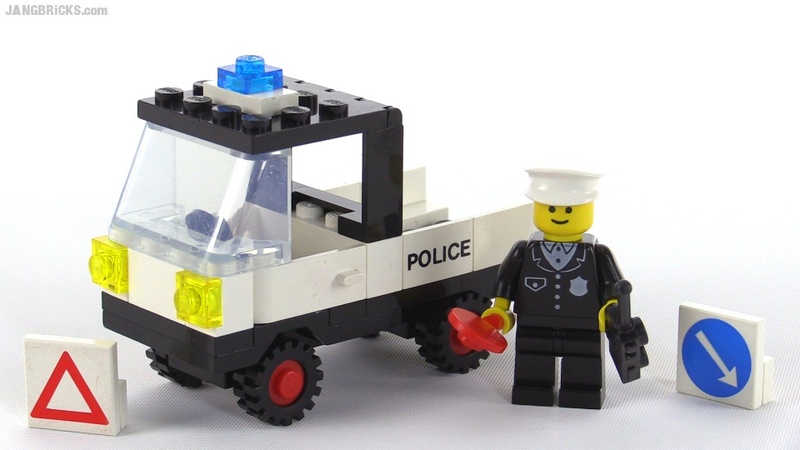 Cool LEGO car. 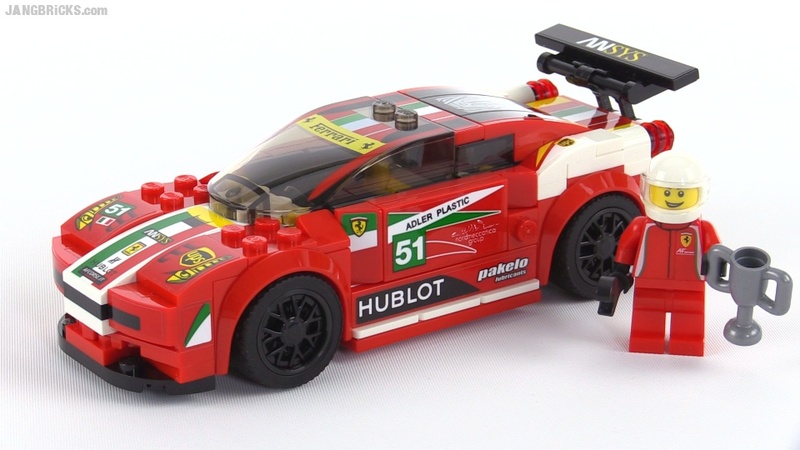 Very poor LEGO Ferrari 458, in my opinion. One more Pirates set down, one more to go! 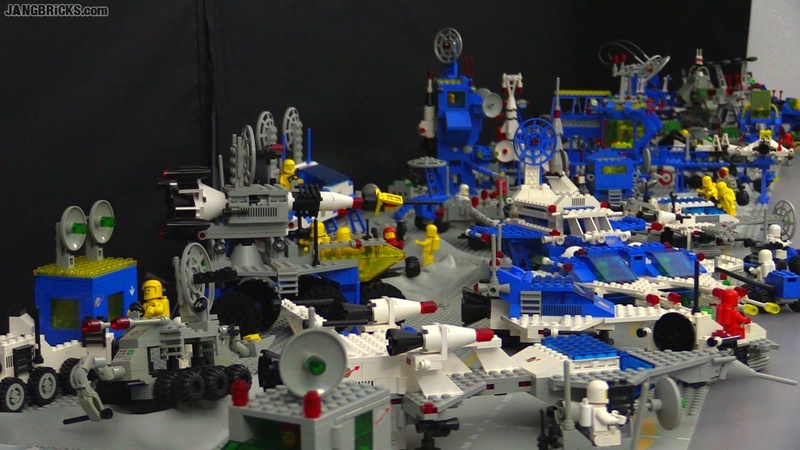 Complete LEGO Classic Space collection - 1978 to 1988! Complete at last! It only took about 1 1/2 years, but I've collected one of every known publicly-released LEGO Space theme set with the original style of minifigs, not including extra minifig-only packs :) It has been a labor of love and incredibly satisfying ticking the "I Own" boxes in the Brickset master list one by one. 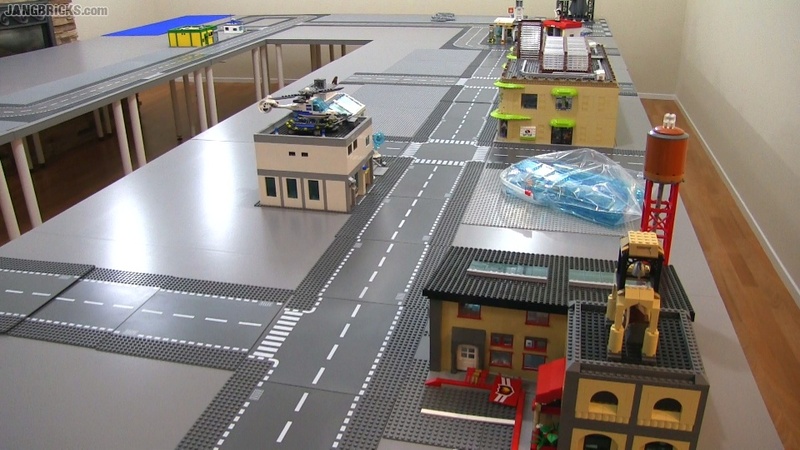 Video: LEGO Classic Space collection - 1978 to 1988! Now I just need to figure out exactly what to do with all of this stuff at the new house! I'm more than 90% committed to keeping it all, but a large part of me wants to work on custom creations to fit with the theme. 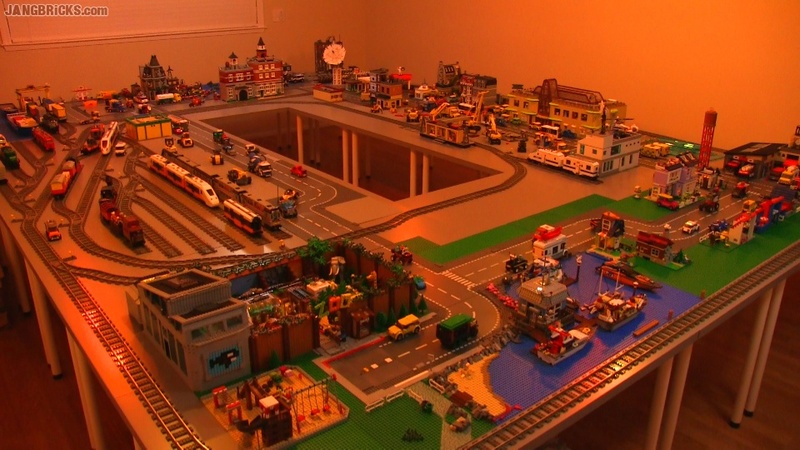 I don't need to be getting distracted with this now, though; I have a big new city to work on! Still more from this series to come!